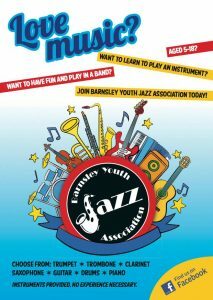 Barnsley Youth Jazz Association are pleased to announce that we currently have some spaces available for children who would like to play a musical instrument. 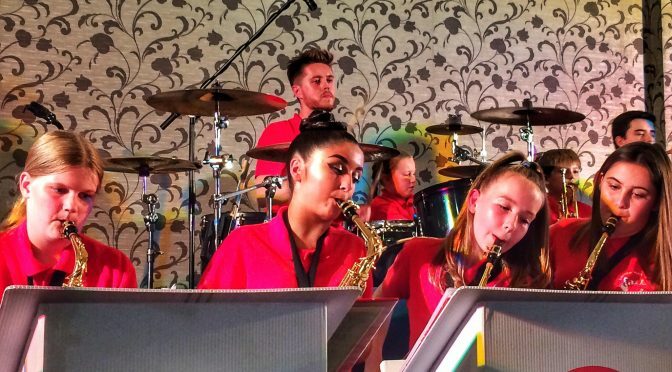 If your child is unsure of which instrument they would like to play, we can arrange an instrument ‘try out’ so they can have a go at the various instruments. We are available to help and advise so they can choose the right instrument for them. We had a great time on Sunday performing at the Darton Village Féte. 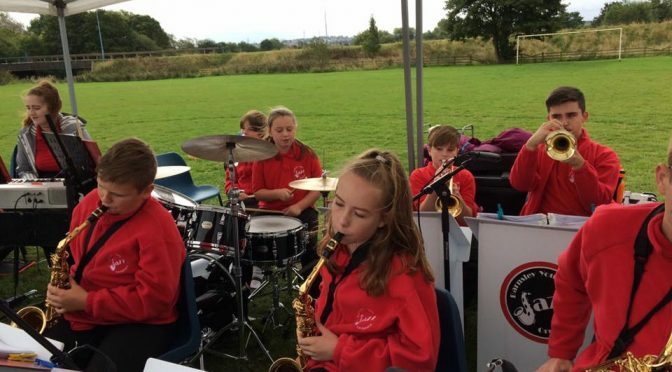 The rain managed to hold off for most of the afternoon and the band enjoyed playing football in the park in their breaks. Jazz orchestra member Alex even managed to win a fish called Tim! Luckily he already has a tank at home! Congratulations to all of our students for passing their practical ABRSM Jazz & Classical exams! All that hard work has paid off! Jazz Orchestra vs the Mud !!! 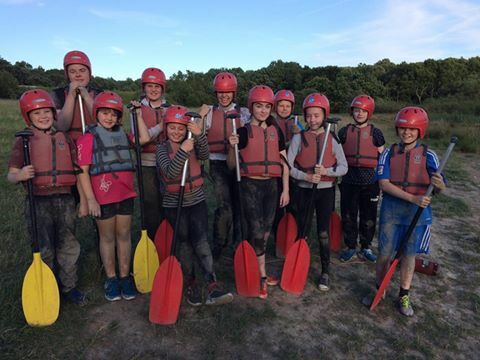 Raft building (in the mud) and the assault course made for messy happy kids. 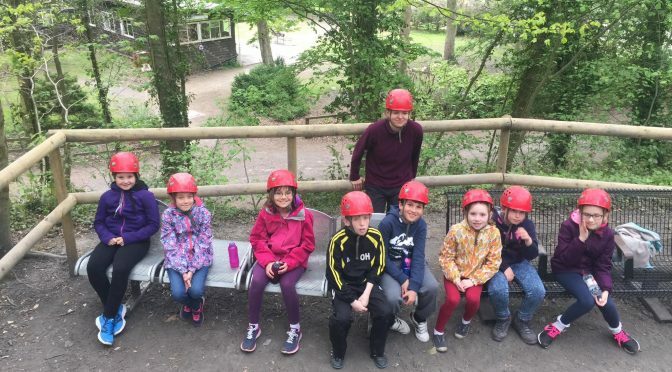 We had great fun with out youngest members “The Swing Band” The combination Mud, Assault Courses more Mud and an Aerial runway made for an excellent evening of team building and games all without raising an instrument. 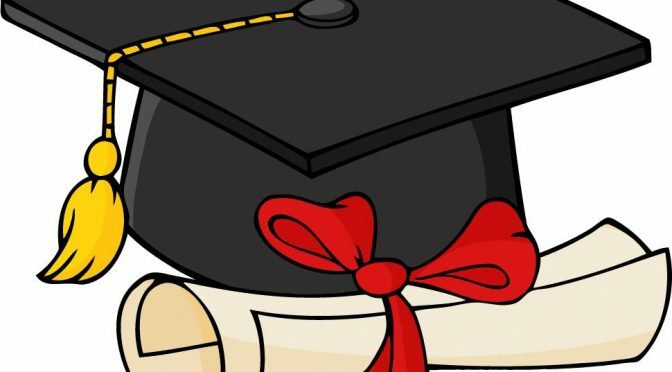 Congratulations to all our ABRSM candidates for the spring exams, we are extremely proud to announce all candidates passed their exams… Well done to all involved, including parents and teachers … keep up the hard work. 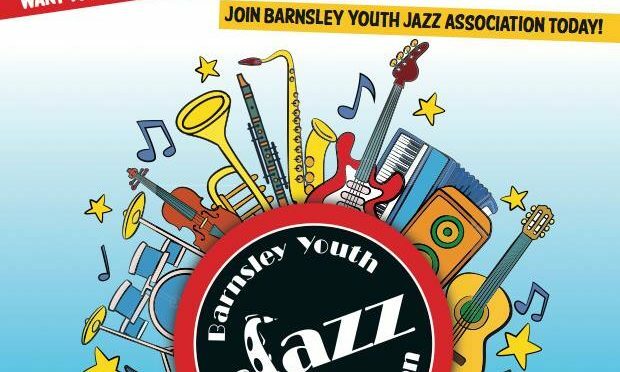 Remember no rehearsals or lessons now until 24th April … Keep practicing though !!! 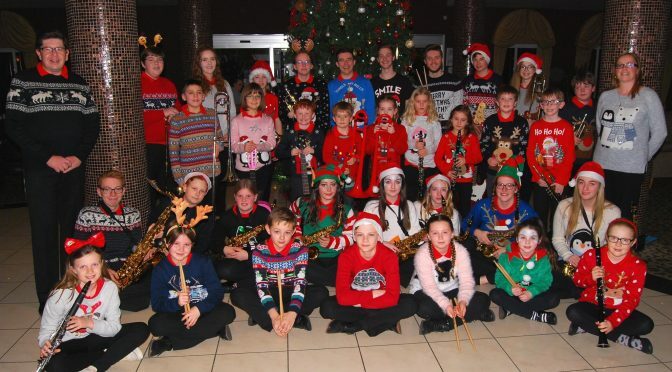 We had our Christmas jumpers on, tinsel everywhere and Christmas music in full swing. We had some terrific Christmas outfits, elves were particularly great this year! Well done to everyone who did exceptionally well in their exams we had some great results. I wish you all a merry Christmas and a wonderful new year see you in 2017.